I started using make-up on a regular basis only a few years ago, so let’s face it, I am no makeup guru. But despite my lack of beauty experience, I have discovered a little secret. I remember my father’s comment after one of my early experiments with makeup. He said my face should look as if I was wearing no make up at all. My father likes to give random fashion advise, and if applied selectively, it is not always useless . Back then though, I thought it was pretty pointless, so I just went on using my colourful eye shadows and experimenting with eye liners. I guess for me, make up was more about changing the way I looked than enhancing my natural features. It happened only recently that I started to really appreciate a naturally youthful and fresh look. I discovered the benefi of a good foundation when I am tired or stressed. I have also realised that it is indeed all about even skin tone. A few years ago I didn’t even know what they meant by even/uneven skin tone. I am not saying that a couple of years turned me into an old hag, but the fact that a bit of foundation can make me years younger does tell a lot. So after all the experimenting with different styles I have finally decided to take my father’s advice and go for the “invisible” makeup. The benefits of having a makeup routine that works for me is that I don’t splurge on hot products, it only takes a few minutes to apply, and the result is always what I expect, which might sound boring but it is very practical in the morning rush. So here are the 3 products and also some of my favourites I use to get the fresh faced look. It is an oily foundation which makes it very easy to apply but after a few minutes it blends in with my natural skin tone and becomes matt and dewy. I always apply it straight after moisturising which makes it easier to spread in an even way. 2. 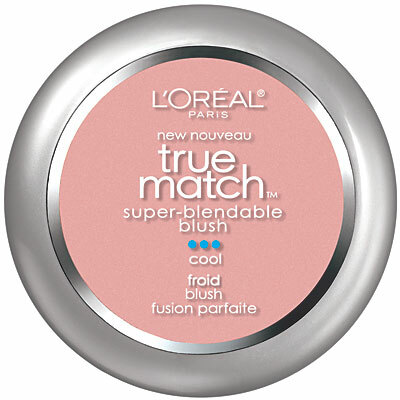 L’Oreal light pink blusher. For some reason bronzers make me look older, while a rosy blusher takes years off my face. It also makes my face look more natural and glowing. 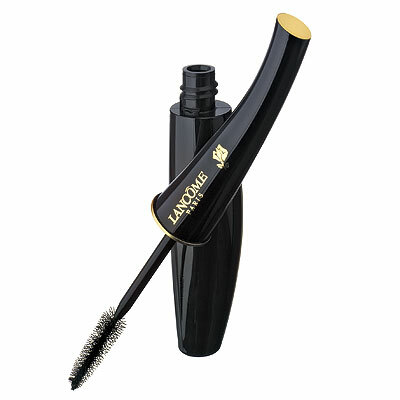 It makes my eyelashes so long, that I don’t need to use anything else to enhance my eyes. Perhaps a touch of brown eyeliner applied on the inside of the lower lid. 4. 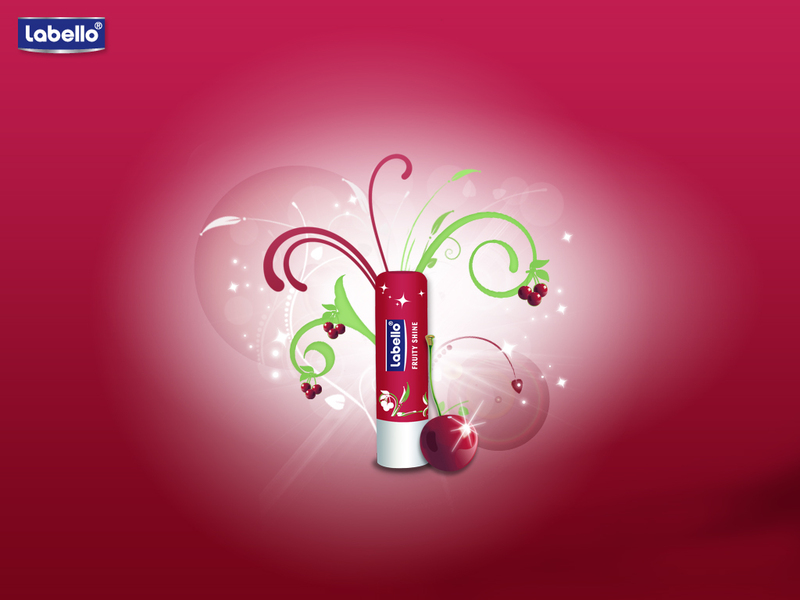 Labello Cherry lip balm. Unfortunately, they don’t distribute it Ireland, so I get it in other countries whenever I can. It adds a beautiful shine to my lips while keeping them from drying out. I only apply it on the inside of my lower lid to get a bright eyed look. Barely noticeable yet makes a difference. Do you have a makeup routine? Would you like to share yours? I’m also a big fan of the “invisible” makeup routine as well. It’s bad, but I hardly wear makeup on weekdays, but mostly on weekends. Even then, I like a very clean and simple look. 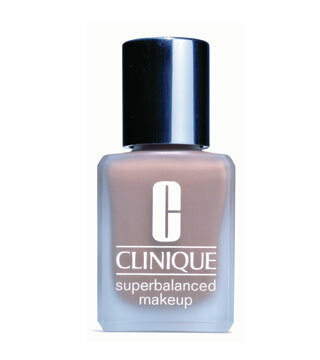 I’m really curious about the Clinique Superbalanced Makeup and will make a note to check that out next time I’m at the counter. I currently use Bobbi Brown’s makeup, and although I wasn’t convinced at first, it’s really a barely-there foundation, but it evens out my skin so nicely. My makeup routine varies on how much time I have! Bare minimum, some lotion with spf 15, powder foundation, blush, mascara, lipgloss. 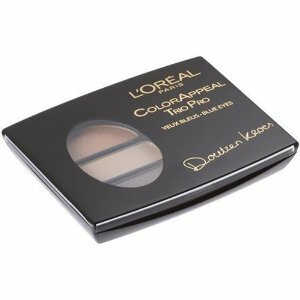 When I have a few more minutes, I love the play with eye shadows and liners, and I do still like to experiment with color. My favorite fun thing to wear is bright turquoise eyeliner! I’m the complete opposite! I’ve recently started wearing black liquid eyeliner and red lipstick more often during the day.